Upper Dolpo Trekking | EncountersNepal. 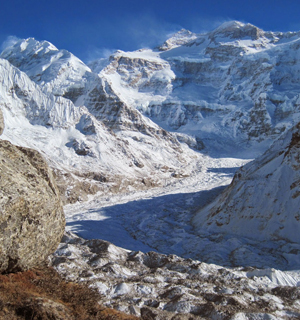 Upper Dolpo Trekking :Upper Dolpo, encircled by immense peaks including the Dhaulagiri is a challenging but pleasant journey into Nepal's most out-of-the-way region which has unexpectedly become a main destination for trekkers and mountain lovers. This trans- Himalayan region of mid- West Nepal takes account of the freezing settlement of legendary Shey Monastery beyond Phoksundo Lake, the renowned region of snow leopard, blue sheep, and the yak herders awaits you. Located in the western north of Nepal near Tibet border, the region is still within Nepal but culturally attached to Tibet. Dolpo is a region of the minority of Buddhist monasteries as well as those of pre-Buddhist religion of Bon Po. The region has conserved one of the last leftovers of traditional Tibetan culture. Phoksundo Lake is the best part of the entire Upper Dolpo trek which is more than 1500 feet deep. Its water is of greenish blue color surrounded by dense forest and snow-capped Himalayas. The path passes through a cedar forest and finally to Palam, a winter settlement used by the people of Ringmo village. The houses here are almost buried in the sandy soil. From here our route heads up to open country, at an altitude of around 3,350m. From the ridge one can see the distant views of Phoksundo Lake and a spectacular 300m high waterfall, one of the highest in Nepal. Likewise, a large fraction of Dolpo has been set sideways as Shey Phoksundo National Park at 3,555 square kilometer. It has been home for blue sheep, Himalayan Black bear, leopards, wolves and the exceptional snow leopards. EncountersNepal will lend a hand to trek in this far western region which is famous for tranquil and natural outer space but yet unknown area. It has herbal land, perfect trans-Himalayan culture, Buddhist monuments; unique human culture and trekking around the upper Dolpo is a memorable trip in every visitor's life. Day 1 : Kathmandu to Nepalgunj: Fly. Day 2 : Nepalgunj to Dolpo (Juphal) to Hanke (2660m): Fly early morning and trek. Day 3 : Hanke to Samduwa: Trek. Day 4 : Samduwa to Shey-Phoksundo Lake (3600m): Trek. Day 5 : Rest at Shey-Phoksundo Lake: Excursion and acclimatization. Day 6 : Shey-Phoksundo Lake to Baga~La (5090m) cross and camp: Trek. Day 7 : Baga~La to Num~La base camp (5190m): Trek. Day 8 : Num~La base camp to Chutung Dang (3967m): Trek. Day 9 : Chutung Dang to Chibu Kharka (3915m): Trek. Day 10 : Chibu Kharka to Saldang (4100m): Trek. Day 11 : Saldang to Yang Tsser village (4300m): Trek. Day 12 : Yang Tsser village to Karang (4100m): Trek. Day 13 : Karang to Ramanan (4600m): Trek. Day 14 : Ramanan to Samling Gompa (3800m): Trek. 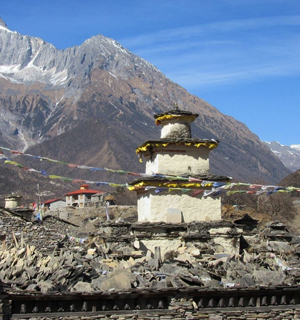 Day 15 : Samling Gompa to Shey Gompa (4500m): Trek. 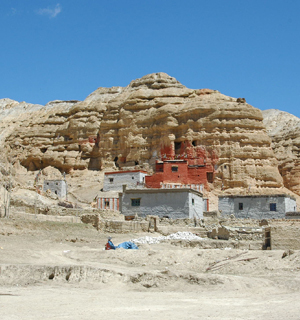 Day 16 : Rest day at Shey Gompa, visit Chakang Gompa: Excursion. 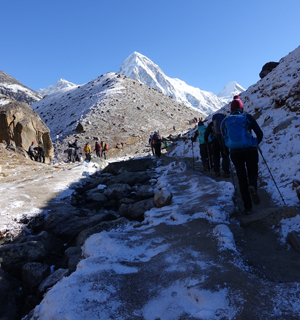 Day 17 : Shey Gompa to Yak Kharka (4500m): Trek. Day 18 : Yak Kharka to Ringmu (3600m): Trek. Day 19 : Ringmu to Rachi: Trek. Day 21 : Roha village to Juphal: Trek. Day 22 : Juphal to Nepalgunj to Kathmandu: Fly. 12-Yak Kharka to Ringmu Trek. 13 Ringmu to Rachi: Trek. 15 Roha village to Juphal: Trek. Lower Dolpo Permit: USD 10/person/week 2. Accommodation in Nepalgunj at Hotel Domestic flight ,Hotel, Bar & beverage bills, airport tax, insurance and evacuation, nature of personal expenses, bottled water, shower, tips. The 22/25/16 Days Upper Dolpo Trekking Itinerary we propose to you is only on outline. It is entirely based on your interest & as per your wishes; however, when you are in the field our itinerary is implemented practically by our guides who are very comfortable, flexible and understanding if any minor changes are required by you; but this is only done after consulting the tour leader & the group. Our itinerary is purely based on making your trip enjoyable with full of pleasure to give you maximum benefits in the course of your holidays. 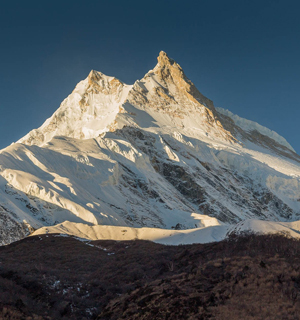 EncountersNepal has a decade of experience in operating in restricted zones & we will arrange all your trek formalities & logistics for some of the most challenging & thrilling adventures in the great outback of Nepal. Cost :22 Days Trek USD 5500 Per person -25 Days Trek USD 6500 Per person And 16 Days Trek cost USD 5000 Per person . What we need : 1.5 Copy of Passport Photo 2.Your Home Postal address 3.Your Travel Insurance copy about USD 20000 Cover for rescue 4.Passport Copy 5.Nepal Visa Copy.